Are you happy with our service? Please leave us a review on Google. Technical Club March 2019 – Brexit! Pensions are for the self-employed too! Comments, questions or complaints? Let us know here. The information contained in this website is targeted at UK consumers. 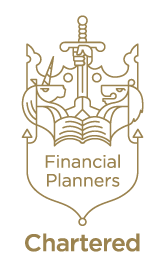 BBi Financial Planning is authorised and regulated by the Financial Conduct Authority. You can find us on the Financial Services Register no. 652403.